Home » Amazon Prime , Book 4 , Book Four , Guardian , Guardian Series , Prime Reading , Prime Reading UK » "Guardian" is now available in Prime Reading UK! 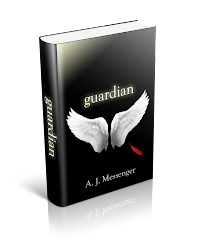 "Guardian" is now available in Prime Reading UK! 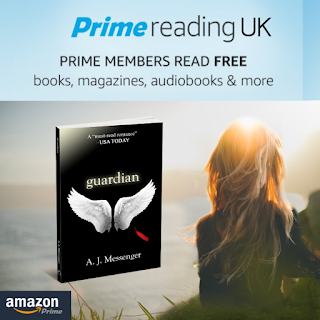 Amazon has chosen "Guardian" to be included in Prime Reading UK! If you're an Amazon Prime member in the UK, you can now read Guardian for free for the next 90 days! It's a perfect time to get started with the series because Book 4 (which completes the series) is available 12/8! Happy reading! "Return" is now available in paperback! Book 4 "Return" Available Now! Read it Today!